Open fit hearing aids are small devices placed behind the ear with a slim tube attached to the device and inserted down the ear canal. They are non-occluding (they do not block your ear). This style is good for people with a high frequency hearing loss or mild to moderate hearing loss. They help you hear better when background noise is present. BTEs sit comfortably behind your ear while amplified sound passes down a tube to a customized earmold that fits securely into your ear. Because they are larger, BTEs can accommodate bigger batteries for longer life and larger amplifiers for maximum amplification. BTEs are suitable for mild to profound hearing losses. 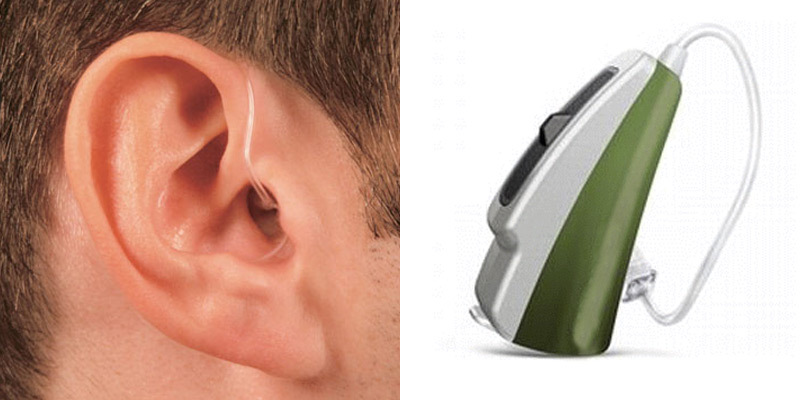 RITEs sit comfortably behind your ear, while a thin wire is guided into the ear canal. The receiver, or speaker sits at the end of this wire and delivers sound to the eardrum. 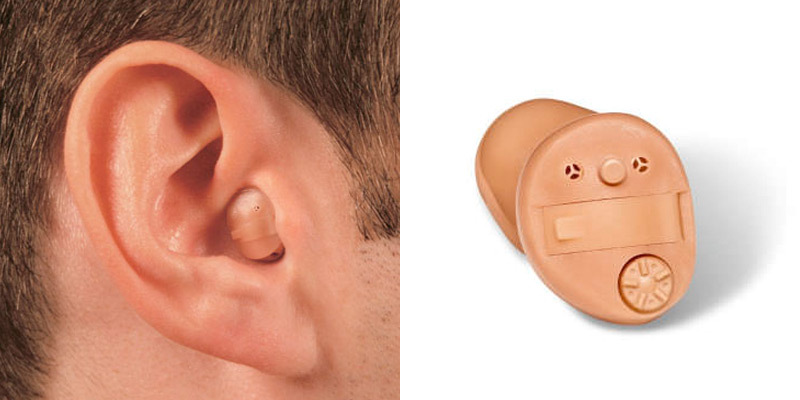 They are normally non-occluding (they do not block your ear) but these aids can be adapted for mild to severe hearing losses, and can be worn with or without a custom earpiece. 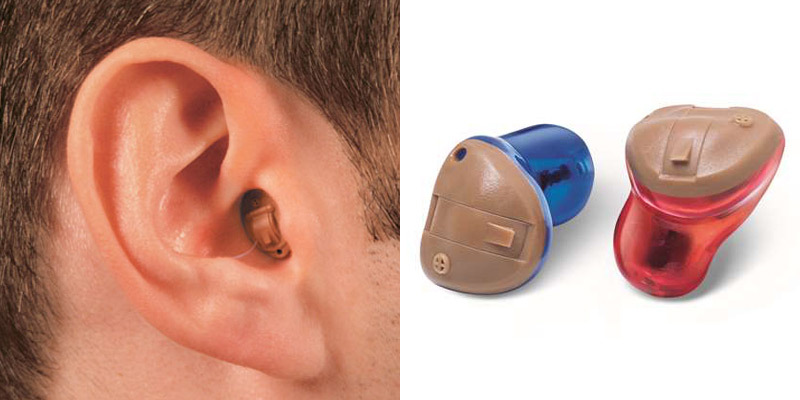 ITEs are custom-made to fit securely in your outer ear, ensuring optimum performance and maximum comfort. 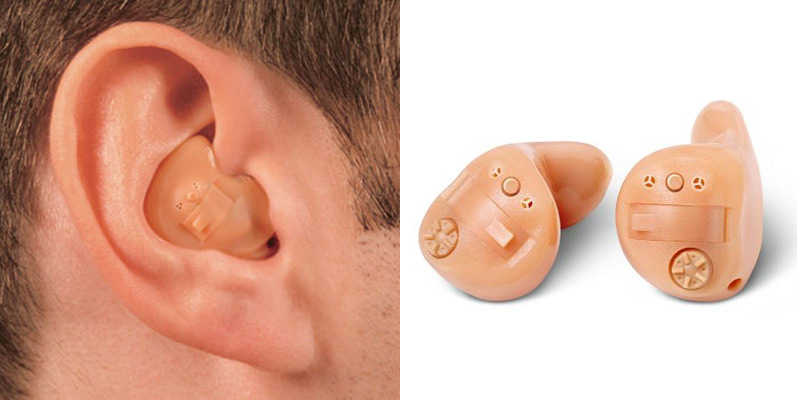 ITEs are suitable for mild to severe hearing losses. 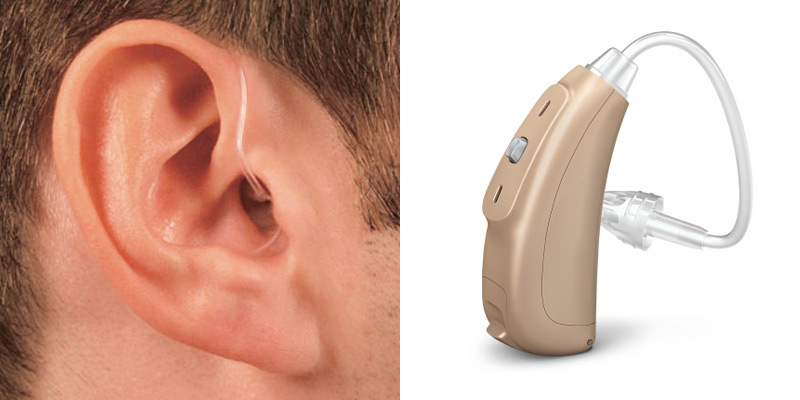 ITCs are custom-made to fit almost entirely inside your ear canal, making them difficult to notice. 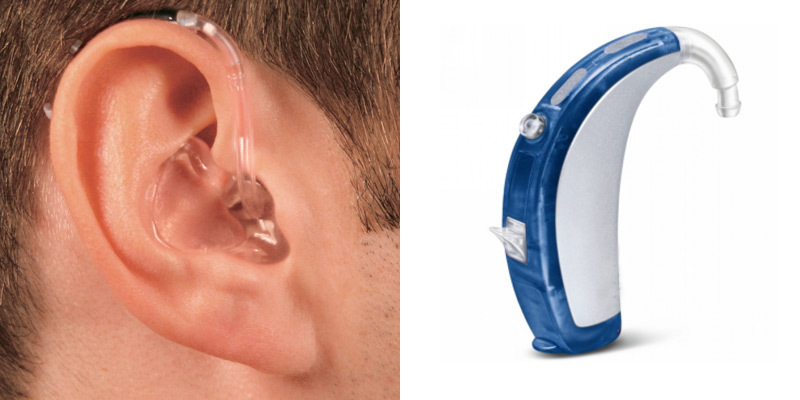 ITCs are suitable for mild to moderately-severe hearing losses. Feel free to come in and meet us! Copyright © 2016 Elliot Lake Hearing Services. All rights reserved.